Lenclo is a French-born digital artist, designer and media arts director. NYXTNY. AT MUSEUM OF MOVING IMAGE, NY. Discover the art installation piece. 36. VR WORLD AND PHOTOGRAPHIC PRINTS. 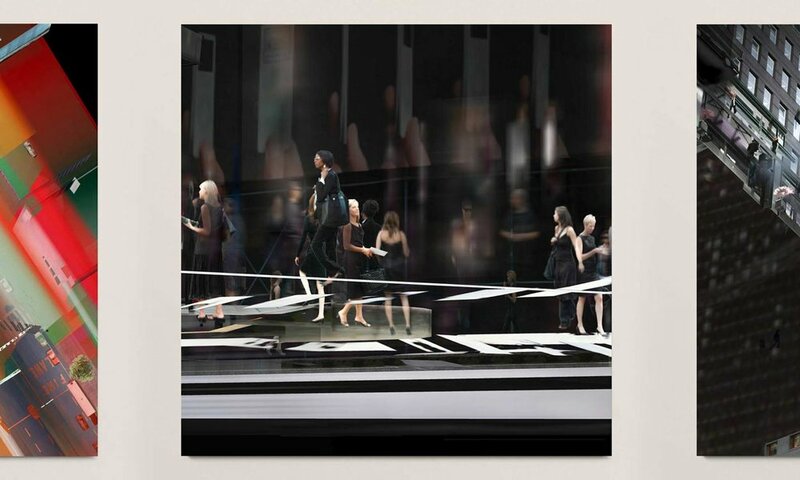 Discover the VR art piece with its accompanying photos. 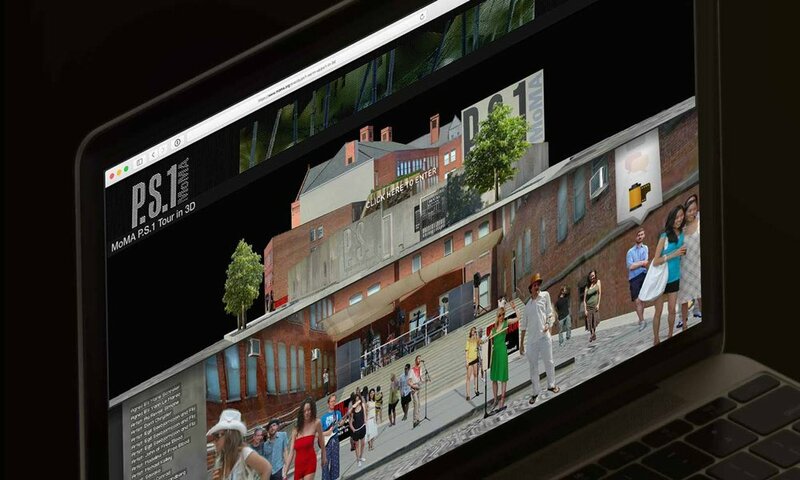 3D WEBSITE, EVENT COVERAGE. FOR MOMA. Explore the category Multimedia: 3D Web.